Nokia, the fallen king has finally risen! Everybody is excited about the Android phones that Nokia will be releasing. I personally had never owned a Nokia phone but all the other members of my family have owed a Nokia at some point in there life. I have seen a lot of news and rumors revolving around the new Nokia phones, So heres I've compiled a list of all the Andriod Nokia devices that are speculated to be released this year. Advent or Android and iPhone was the reason behind fall of Nokia and finally Nokia has moved on and adapted Android. It's not the same Nokia though, the phones will be manufactured by Foxconn and Marketed by HMD, but it's still the same iconic name and many people including me still trust the "Nokia" brand. People have eagerly waited for Nokia phones running on Android and their wait has finally come to an end. 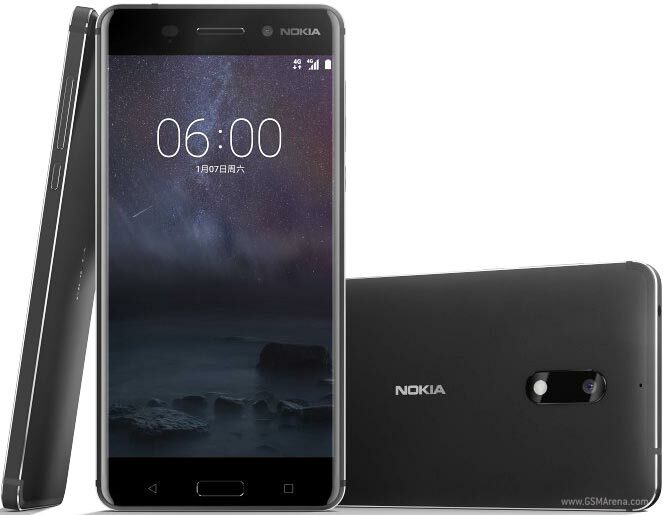 Nokia has already release the Nokia 6 in China which sold out it under a minute(1.5 million units). Nokia 6 is about to hit Indian stores soon but it's availability globally is still unknown. Nokia 6 is just the beginning, it's a humble start in huge markets like China and India that was almost sure to sell. But Nokia still has a lot under their sleeves, for more low-budget models to the cutting edge, flagship models that are intended to shake up the market of Samsung and iPhone. 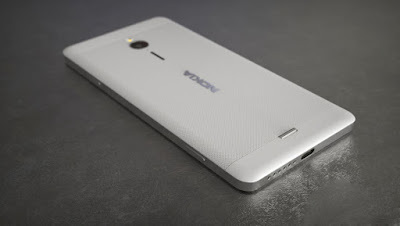 Here's all the Android Phones of Nokia that are speculated to be released this year. Nokia 6 was launched recently in January 2017 in Chine. It sports a 5.50-inch display with a resolution of 1080 by 1920 pixels. The Nokia 6 has a pixel density of 403 pixels per inch. Powering the Nokia 6 is a 1.1 GHz octa-core Qualcomm Snapdragon 430 processor processor along with with 4 GB of RAM. The phone has a rather large 64GB of internal storage for a mid-range phone and it can be expanded up-to 128GB via a microSD card. For the cameras, Nokia hasn't held back, the Nokia 6 has a 16-megapixel primary camera on the back and a 8-megapixel front camera for selfies. The Nokia 6 runs Android 7.0, that's the latest version and is powered by an impressive 3000mAh non removable battery. The Nokia 6 supports dual SIM (GSM + CDMA and GSM + CDMA) and the connectivity options in the Nokia 6 include Wi-Fi, GPS, USB OTG, Bluetooth, FM, 3G and 4G (with support for Band 40 used by some LTE networks in India). The phone also has Compass Magnetometer, Proximity sensor, Accelerometer, Ambient light sensor and Gyroscope. 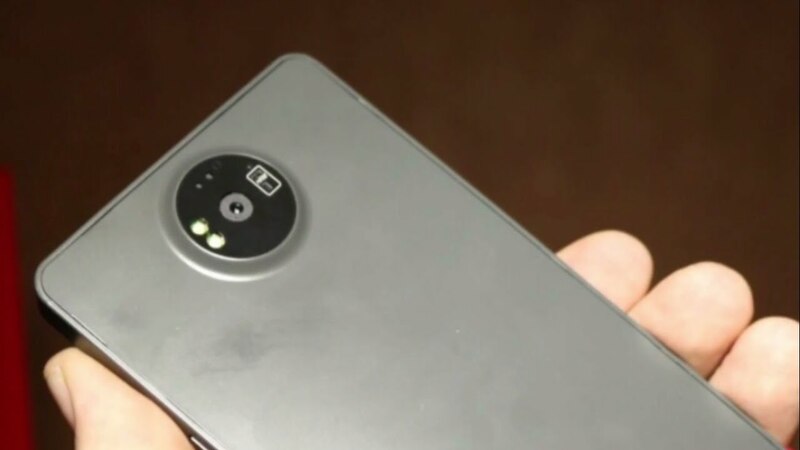 The Nokia 8 or the Nokia Supreme is speculated to be more on the high end side. The Nokia 8 will make people reminiscent of the previous Nokia phones in which the high-end devices had the number 8 (such as the Nokia N81, N8) and 6 was used for mid-range devices. The Nokia 6 is expected to take on the high end giants like Samsung and Apple and it is appropriately matched with it's specifications. Nokia 8 is rumored to ship with two different variants - a premium model that comes with a Snapdragon 835, 6 GB of RAM and 128 GB of storage. The primary shooter is speculated to be a 24 megapixel one with electronic and optical image stabilization. The other model would be the lesser priced device with a Snapdragon 821, 4 GB of RAM and a 16 megapixel camera. Here's the comparison video that has surface in YouTube : Nokia 8 Variants Camera comparison. A new Nokia device has surfaced online, codenamed Nokia Pixel that will feature entry-level specs. As you must be familiar with Google Pixel, I think it will just be a code name or it would be interesting to see Google's response. The specifications are not that impressive and the Nokia Pixel is surely on the low end side. The Nokia Pixel will be powered by a mere dual-core 1.19 GHz Qualcomm Snapdragon 200 chip coupled with 1 GB of RAM. But It will run the latest Android 7.0.1 Nougat. It's said to support Quick Charge 3.0 technology but the battery capacity is still unknown. It's safe to say that it is no mid or high-end device, rather an entry-level budget device that can be first smartphone for many customers in emerging markets. Nokia E1 is another low-end device with 5.2 inch screen size, but it holds slightly higher specifications than the Nokia Pixel. The Nokia E1 will also be running on Android 7.0 (Nougat) and it will be powered by a quad-core 1.4 GHz Snapdragon 425 chip coupled with 2 GB of RAM and Adreno 308 GPU. It will have a 13 Megapixel autofocus camera that can record 1080p videos and a 5 Megapixel front shooter for selfies. 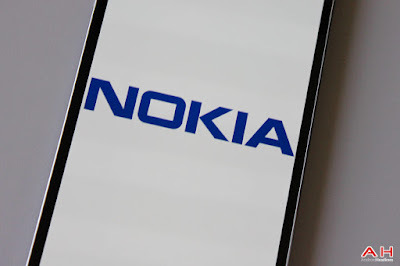 The battery details of Nokia E1 is still unknown. The Nokia D1C is expected to be another mid-range beast. It will sport a middle-of-the-road Octa-core Qualcomm Snapdragon 430 SoC coupled with 3GB of RAM. 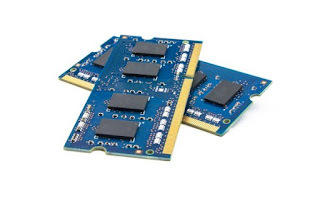 Geekbench results shows that the the chip runs at 1.4GHz and acheive 656 in single-core benchmarks while it manages score of 3,120 in multi-core test with an Adreno 505 GPU. 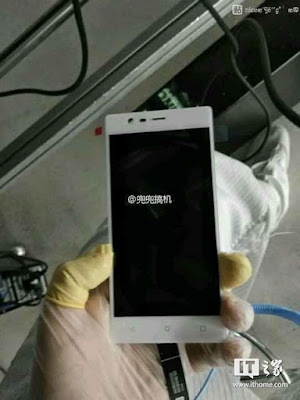 Nokia D1C is expected to have a 16MP rear-facing camera, a 5.5 inch HD display, and 16 GB of built-in storage. A lower-spec Nokia D1C variant might also be made available, that will hold 2GB RAM and a 13MP rear-facing camera. I am intrigued to see what Nokia does with it's revival, Let me know what do you guys think in the comments section below!